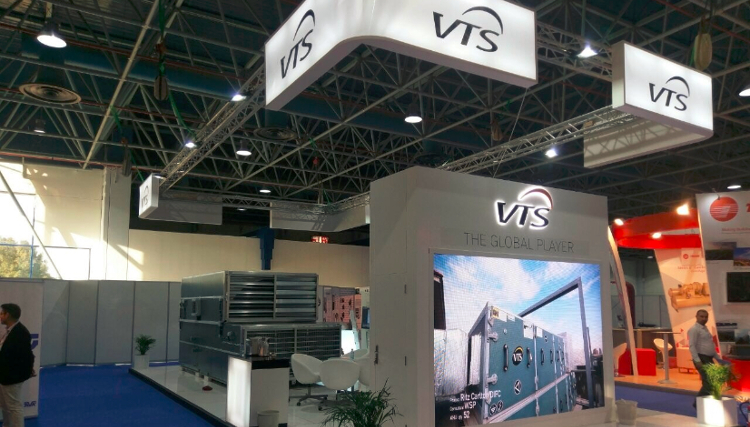 VTS participated in HVAC-R Expo Saudi, the Kingdom's largest dedicated indoor climate and refrigeration expo, with over 6000 visitors. 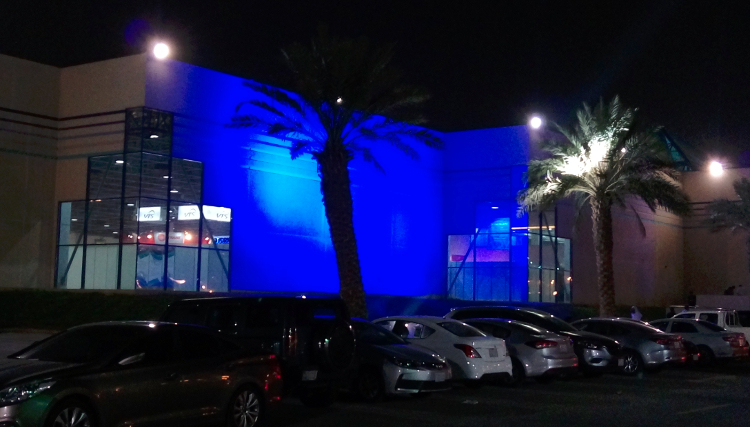 The event was held on Jan 14-16 at the Jeddah Center for Forums & Events. 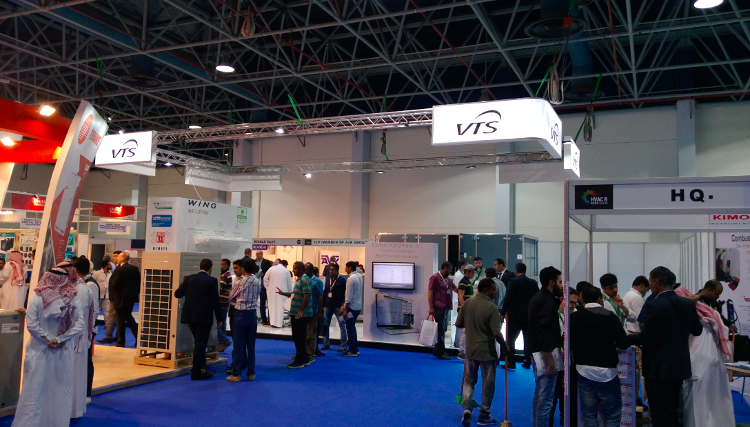 The expo displayed the latest HVAC-R solutions and equipment from local and international manufacturers. 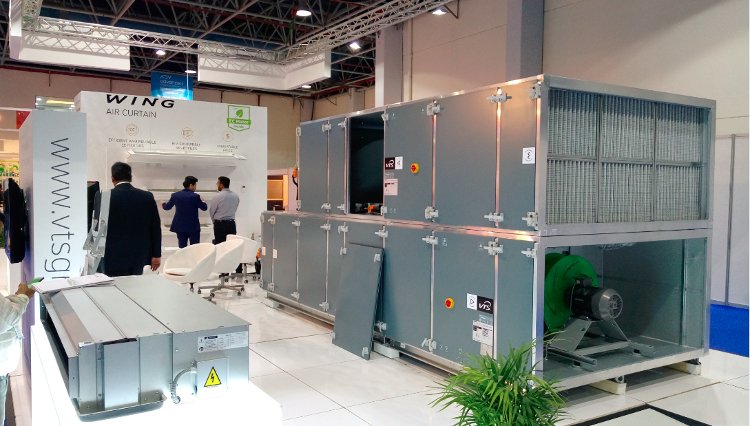 The event served as an exceptional platform that discussed major trends and regulations within Saudi Arabia’s growing HVAC-R market. We presented our VENTUS AHU, WING Air Curtain, FCU and ClimaCAD Online 4.0. 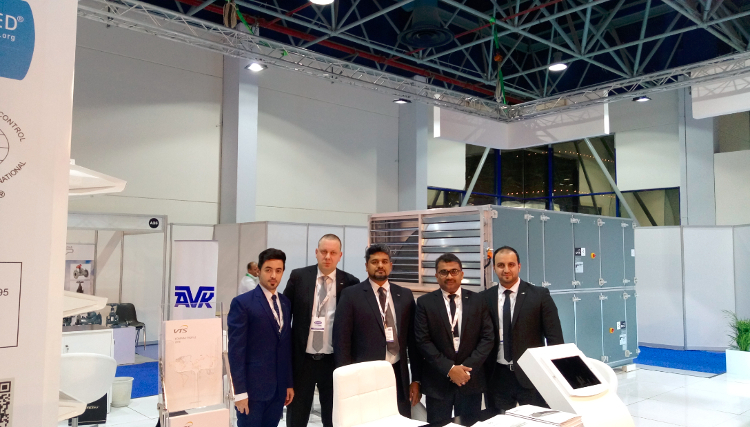 During three days our booth was visited by a lot of guests, who were impressed of our units, especially WING Air Curtain enjoyed great interest. Visitors were also very interested of our VENTUS AHU, which was equipped with rotary exchanger regenerator and controls. We truly believe that soon we will be able to present first reference projects from Kingdom of Saudi Arabia.